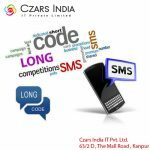 Bulk SMS Service | Buy Bulk SMS Service | Bulk SMS Service Provider | Czars India IT Pvt. Ltd. 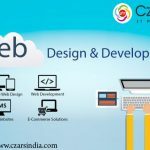 Welcome To Czars India IT Pvt. 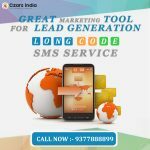 Ltd. A Leading Brand in Information And Technology Sector As Well As Bulk SMS Service Provider, Here The Limits End Now You Can Book Our Service From Anywhere, Also Take A Quick Demonstration From Every Where. 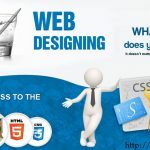 We Delivered Our Services in All Over India, And Make Trusted Customers With Over Good Services And Commitment. 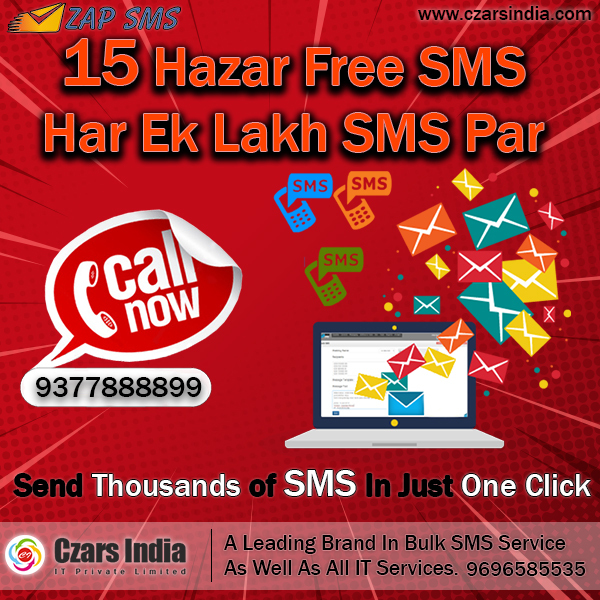 Here Is an Exclusive Offer For All Now 15 Thousand SMS FREE On Purchase of Every 1 Lakh SMS. 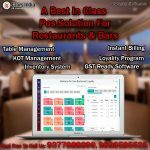 Contact Us For More Details: 9377888899, 9696585535.